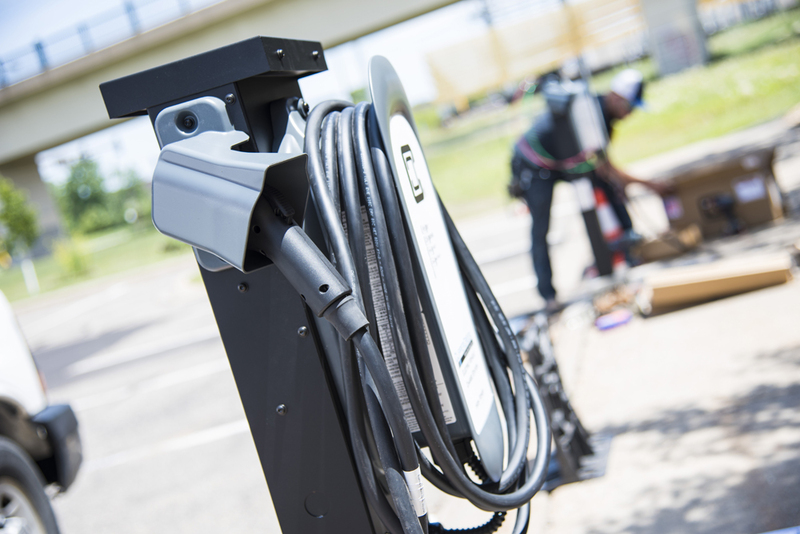 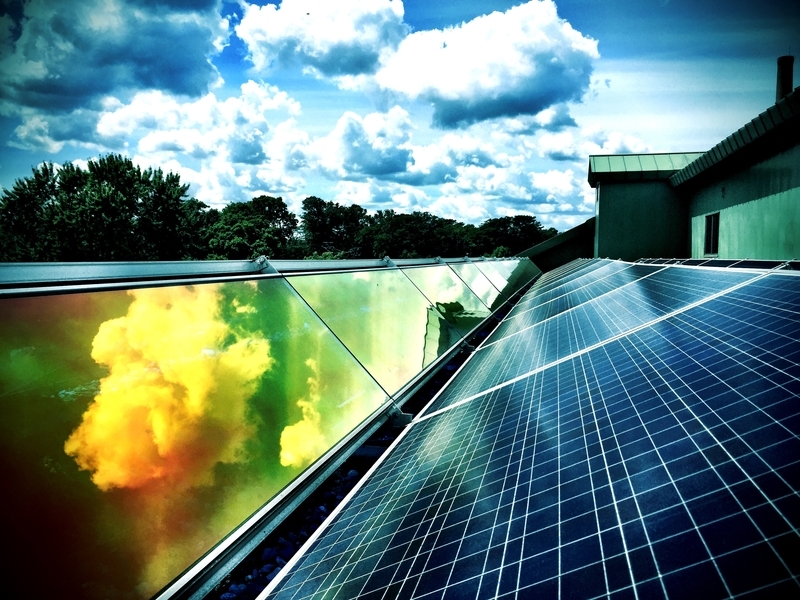 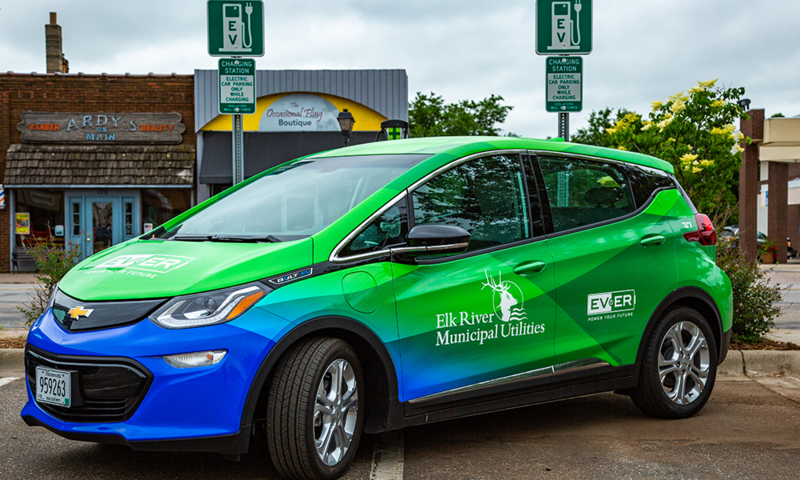 Making Your City "EV Ready"
As cities look to capitalize on the opportunity that EVs can bring, from lower maintenance costs for consumers to better air quality for residents, they also must lay the groundwork for their communities to become ‘EV ready’. 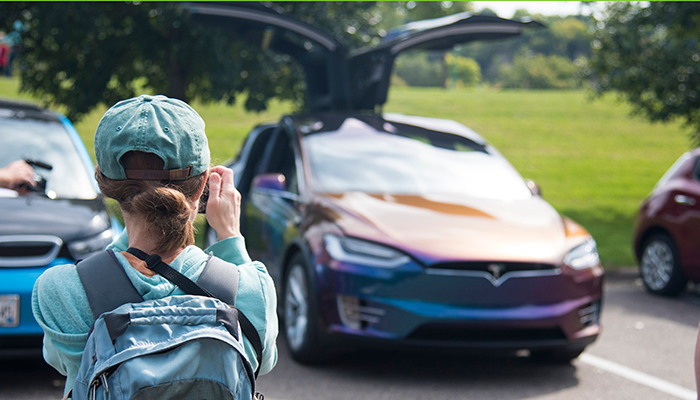 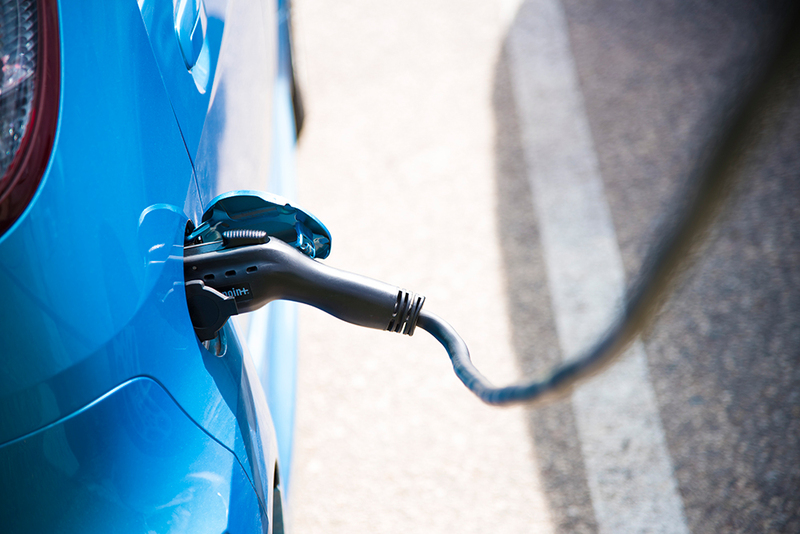 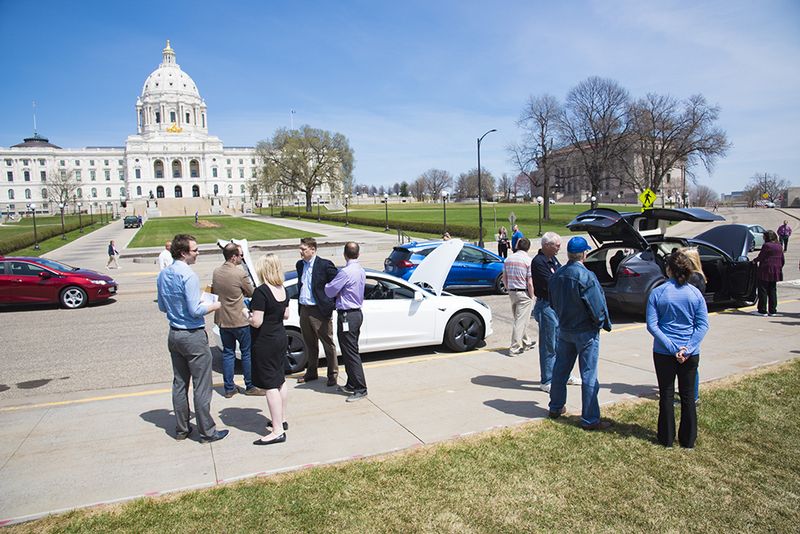 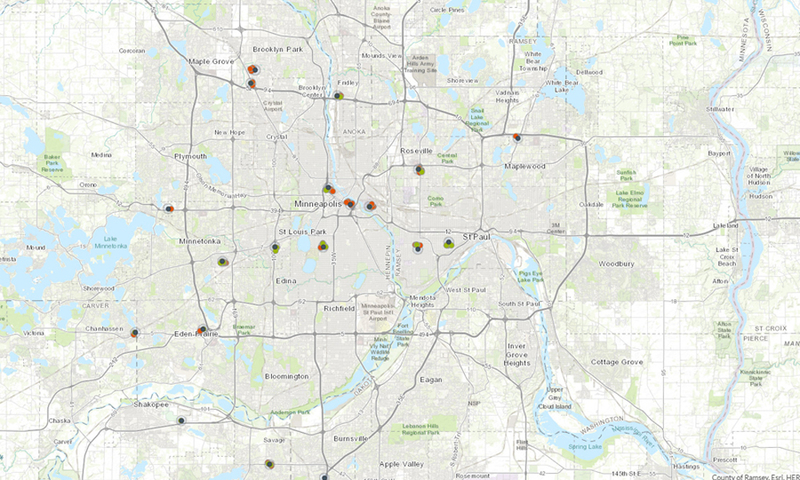 Recent tax policy analysis by the Great Plains Institute for Drive Electric Minnesota found that electric cars pay just as much or more taxes as comparable gasoline vehicles. 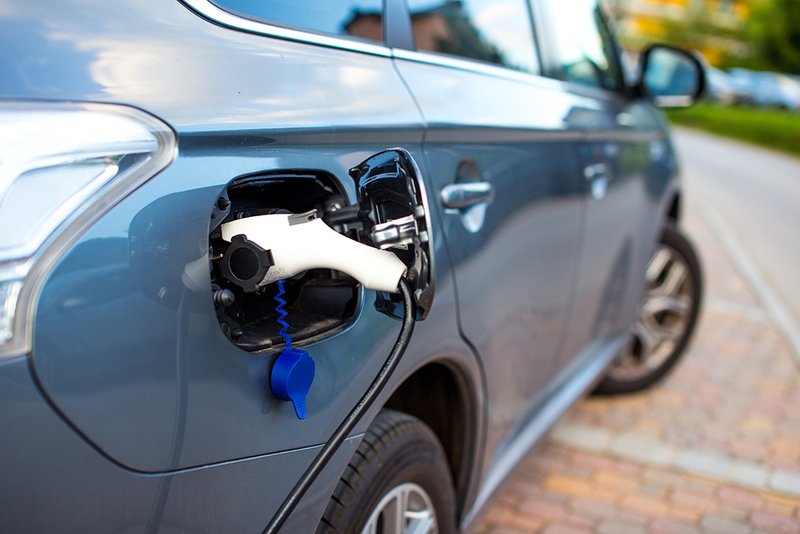 If you’re thinking about purchasing a plug-in vehicle in 2017, chances are good that you’ll still be able to cash in on that deal, but it won’t be around forever.